How Far is Royal Spectrum? Royal Spectrum is a residential project of Royal Home Constructions located in the heart of Hyderabad. 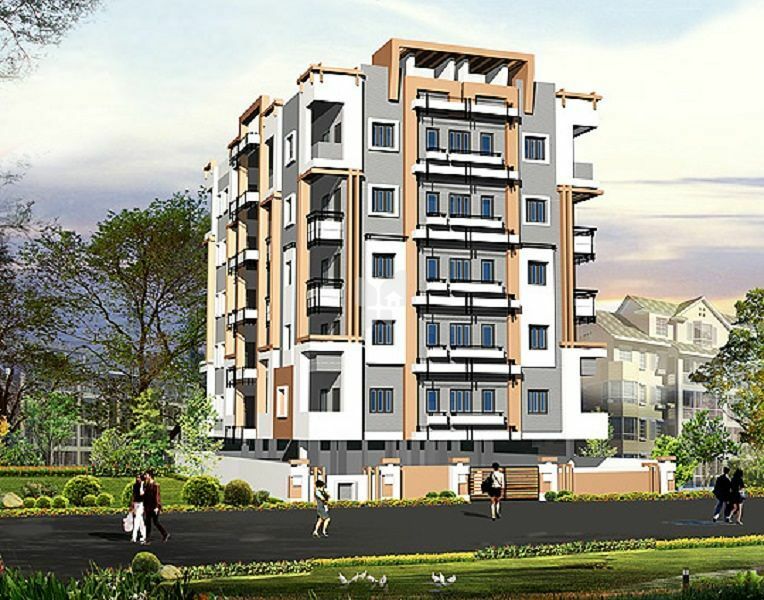 This residential project comprises of 2 BHK and 3 BHK apartments with modern decor as well as basic amenities. The area is also well connected to major schools, banks, hospitals and office complexes.